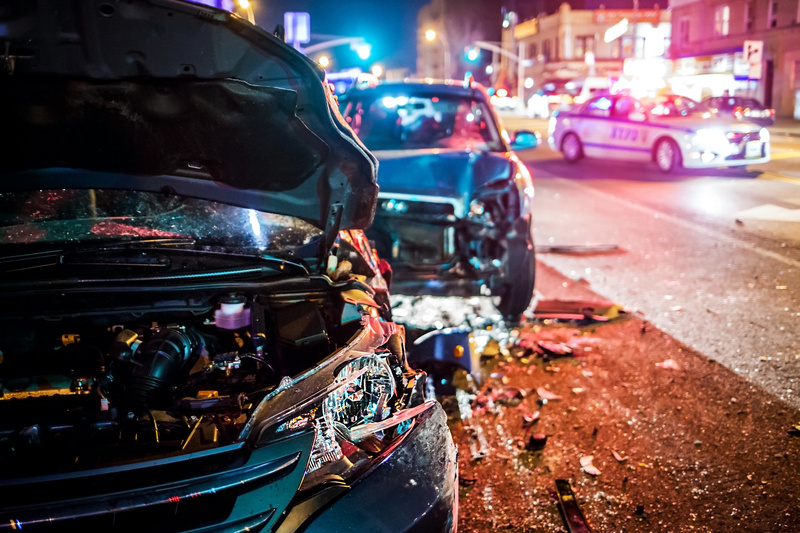 The Clark Law Office, which is located in Lexington, Kentucky (KY), has extensive experience helping clients who have been injured by a drunken driver. If you have been injured by a drunken driver, you should immediately call the police to the scene of the accident. The police can document the circumstances regarding the injury and also measure the inebriation of the drunken driver. The police can gather witness information and also the insurance and contact information from the driver who is at fault. While the police sometimes take photographs of the accident scene, they do not always do so. When possible, the injured party should take photographs or a video record of the accident scene. Those injured by drunken drivers should pursue medical attention immediately. This evidence can be crucial in an insurance claim or a personal injury lawsuit. The injury should be diagnosed and documented by a medical expert as soon as possible in order to prevent someone from later claiming that the injury was caused by something other than the accident. After the accident, the drunken driver’s insurance company will sometimes offer the injured party a monetary settlement. Insurers frequently try to pay as little as possible to the injured party. Even if the victim feels the amount is adequate, a qualified lawyer should be consulted to determine if this is the case. Future medical expenses are often improperly ignored in settlement offers. A lawyer may also help you recover punitive damages, your attorney fees, and your case expenses against the drunken driver. Punitive damages can end up far greater than all of your other damages combined. Without an attorney, it is extremely difficult for an injured party to recover punitive damages. For an injury caused by a drunken driver, you need an experienced attorney who has extensive knowledge of this area of law. At the Clark Law Office, Ed Clark has handled many drunken driver injury cases. Our office is dedicated to helping clients achieve the best recovery available. We are located in Lexington, KY and proudly serve Central and Eastern KY. Please contact us today to discuss your case.